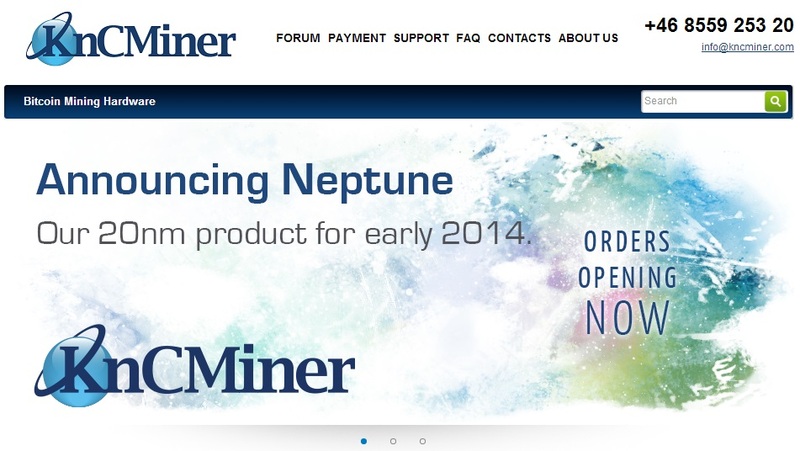 The Sweden-based Bitcoin mining gear producer KnCMiner established a new record in the cryptocurrency world: the company sold $8 million worth of their new Neptune devices during 24 hours, last Wednesday (27). According to Business Insider, during the first five hours selling the new unit, the manufacturer made $5 million, selling each rig for $10,000. That’s one million per hour, in case you didn’t notice. However, the customers will only get their mining devices during the first half of 2014. 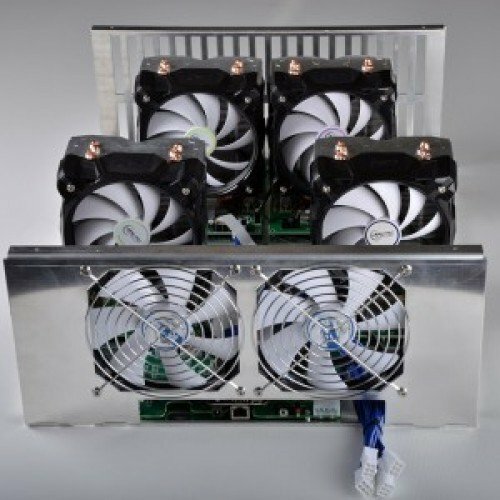 The company guarantees that its new ASIC miner, the Neptune, is capable of mining up to 2.1 BTC per day under ideal conditions (which means that the hardware must be running for 24 hours straight). The device is equipped with a 20nm chip, allowing a faster processing while using less power. 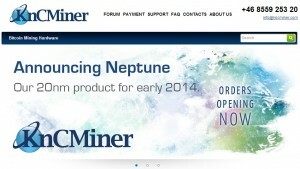 KnCMiner says that, thanks to this chip, the Neptune can cut down the power consumption by 30 percent when compared to the previous generation of miners. “We went right to the cutting edge, because we had to, as someone was going to, so it better be us”, the company’s spokesman, Alex Lawn, told Business Insider. “20 nm is bleeding edge. We may well beat Apple as they plan to use it at ‘some point’ next year”, he added. Power reduction is a feature that could attract more miners at the moment. With the difficulty level rising, mining Bitcoins is getting harder and less profitable. As recently stated by Forbes, mining Bitcoins currently consumes around $15 million’s worth of electricity per day across the world.